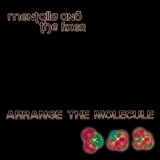 The new MENTALLO album is aptly qualified as "Industrial Fusion" by the artist himself. And even if its as rhythmic and crazy as ever, this heavy release has more melody and structure than the previous two albums, creating some kind of controlled chaotic noise world dominated by a production level that literally blows you away! It reveals the matchless and absolute production skills of Gary Dassing, a veteran on the electro industrial scene, seen by many as a unique reference and influence, together with his brother Dwayne. This album also reminds us that Gary is before all a trained drummer & percussionist, giving him the impressive ability to make his drums and rhythmical patterns programming sound like a machine or like a human at wish or just mix it up, creating an original mix of electronic and acoustic sounds.It is simply amazing how such an influential band with an impressive career and expanding discography still dares challenging himself album after album by totally reinventing his sound instead of rehashing the easy recipe of success. Gary Dassing always enjoyed wandering out of his comfort zone to some capacity and this makes MENTALLO & THE FIXER stand out as unique and unrivalled in his underground genre cos he has no set template to follow.The new pieces on "Arrange The Molecule" are controlled and meticulously thought-out random sound sculptures which offer you a way of escape to another dimension, a way to get lost in an endless hypnotic dark soundscape. It is a structured masterpiece of stereo ear candy full of ultra-vibrating energy! 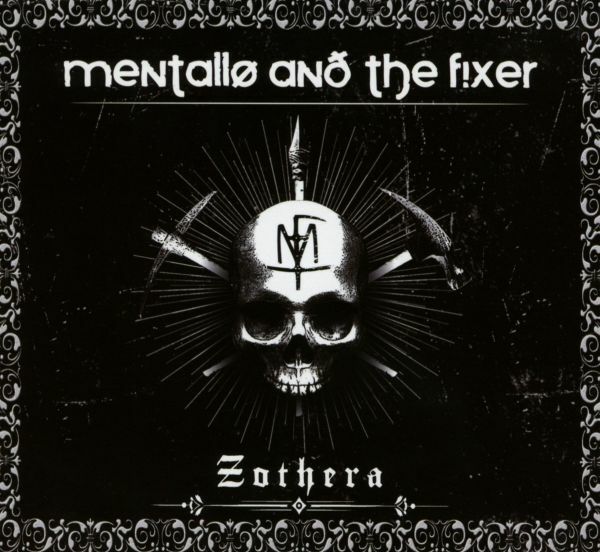 Nothing is off limits with MENTALLO & THE FIXER.Restricted to trained ears and fans of the likes of SKINNY PUPPY, DOWNLOAD, Uwe Schmidt, etc. Let music be your medicine but be cautious using this molecule! The album also comes out as a limited edition in a hand-made arty carton packaging with a bonus disc full of remixes, medleys, unreleased/b side material, a bonus ticket to another journey into the unknown. After almost 4 years in silence, one of the most influential American electro/industrial bands of the last 15 years is ready to launch its second phase of anger. Always projecting himself into the future, Gary Dassing has throughout his career, constantly been reinventing his sound offering an impressive list of avant-garde electronic music releases on renown labels like Zoth Ommog and Metropolis Records. The new 52 minutes long EP reminds us of how dense, intricate and powerful MENTALLO & THE FIXER's sounds can be! Cult American electro/industrial act MENTALLO & THE FIXER strikes back with another limited edition 3CD box release that will no doubt please all their fans! Like its title suggests, "Zothera" refers to the two Texan brother's (Gary and Dwayne Dassing) golden years period when they signed a multiple-album deal with Talla 2XLC's legendary German label Zoth Ommog.This new box-release does not only hold fully remastered versions of the classic albums "Revelations 23" and "Where Angels Fear To Tread", but also the exclusive "Apocrypha" bonus disc, a unique retrospective album featuring 16 hidden old-school treasures (over 70 plus minutes) with a majority of previously unreleased remixes/versions! 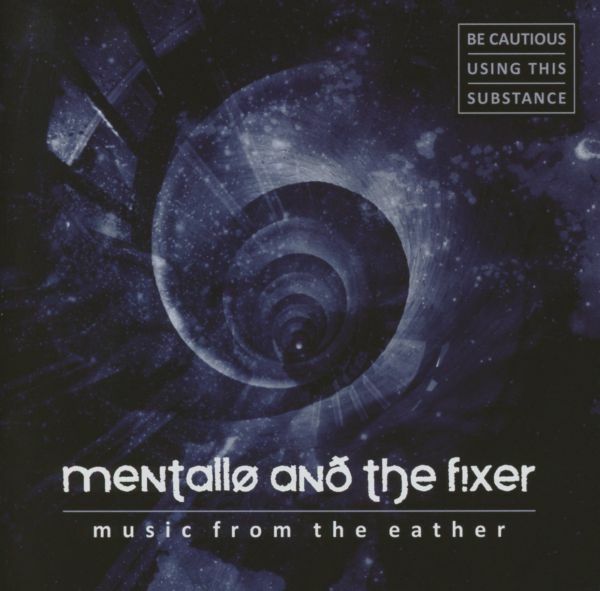 Highly emotional and complex, MENTALLO & THE FIXER's music is characterized by snarling distorted vocals, hard cutting sequencer rhythms and thunderous beats.If the "Revelations 23" album laid the brutal electro-industrial foundations of MENTALLO & THE FIXER's huge discography with strong and aggressive hits like "Legion of Lepers", "Pulse Hemorrhage", or yet "Ancient Languages"; the "Where Angels Fear to Tread" 3rd album confirmed the band's raw power, dark intensity and multi-layered compositions' complexity with killer tracks like "Sacrilege", "Bring to a Boil" or "Afterglow". "The remastering made such a huge difference. I'm so very pleased with the quality. It's amazing! It's like reliving a specific defined memory for me. ", proudly says Gary Dassing about these 2 remastered albums.MENTALLO & THE FIXER's past work always had some kind of Biblical connotation, so it's no surprise to see the bonus 3rd disc titled "Apocrypha", and that the "Zothera" box dark visual artwork concept is designed around the contradictory theme of guardian angels carrying savage weapons and the Bible's darkest parts... Let no one mislead you: MENTALLO & THE FIXER will deliver us from Evil!A FREE bonus 18-track CD label compilation is included in the box: Sounds From The Matrix 015 featuring previously unreleased songs from most recent & forthcoming releases on the Alfa Matrix label!